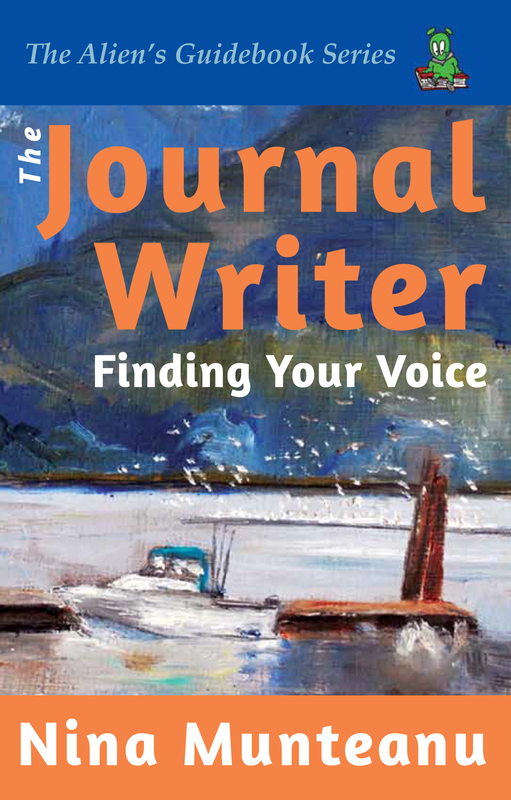 Home » » The Fiction Writer: Get Published, Write Now! Posted by admin on Feb 12, 2015 in | Comments Off on The Fiction Writer: Get Published, Write Now! 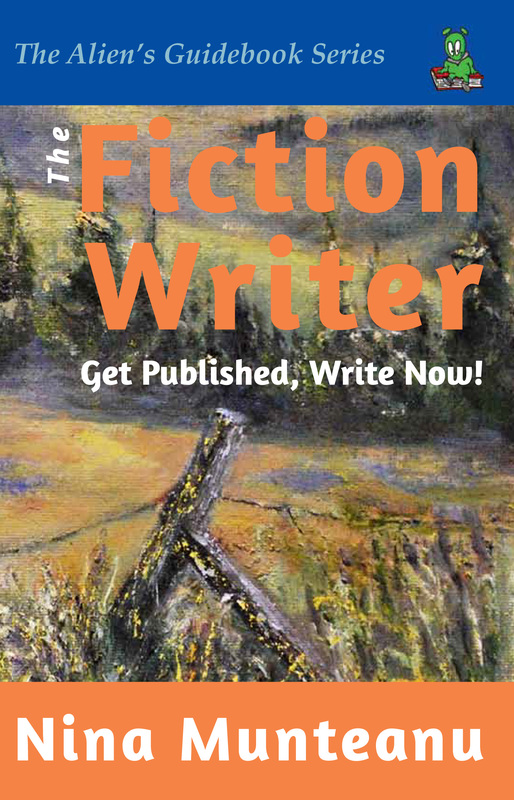 Home > Nina\'s Books > The Fiction Writer: Get Published, Write Now! When submitting your work to editors and agents of both fiction and non-fiction, you typically need to provide three things: 1) a query letter (Chapter Q); 2) a synopsis (Chapter O); and 3) sample chapters (see Chapters B and remaining chapters). Editors of both fiction and non-fiction look for stunning writing and great storytelling (yes, even in non-fiction). They seek originality, genuineness, and passion in your writing (see Chapter Z). If you apply what you learn in this guide and write from the heart, I guarantee that you will publish. 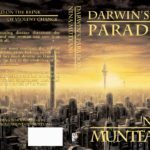 So, read, learn and go get published!